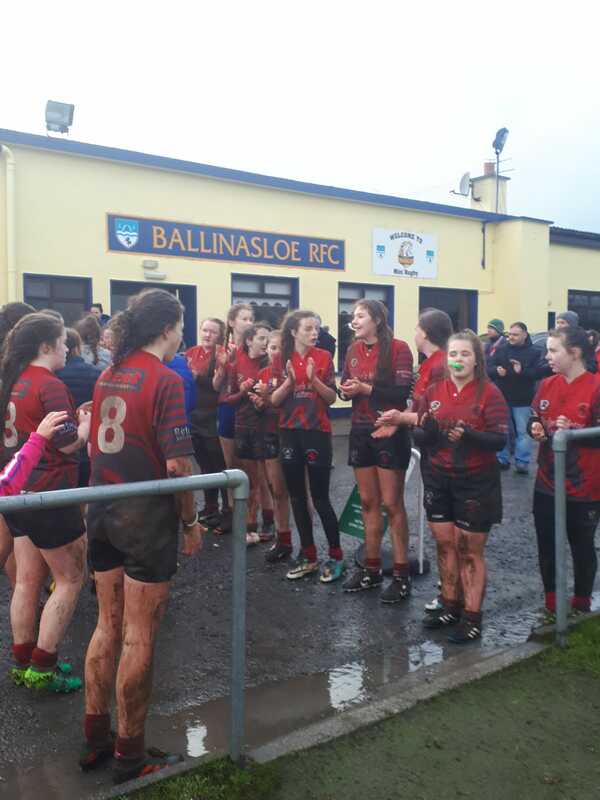 The Colts U16 girls traveled to a wet and blustery Ballinasloe. The conditions in the first half were poor but both teams served up some excellent displays of pick and go forward rugby with massive carries, hits and turnovers By half time the game was still in a no score stalemate time with the Colts missing the chance to go in at the break ahead when a penalty rebounded off the crossbar and was kicked to touch. The second half started at the same relentless pace, but Ballinasloe capitalised with a try when the ball popped out the side of the scrum. 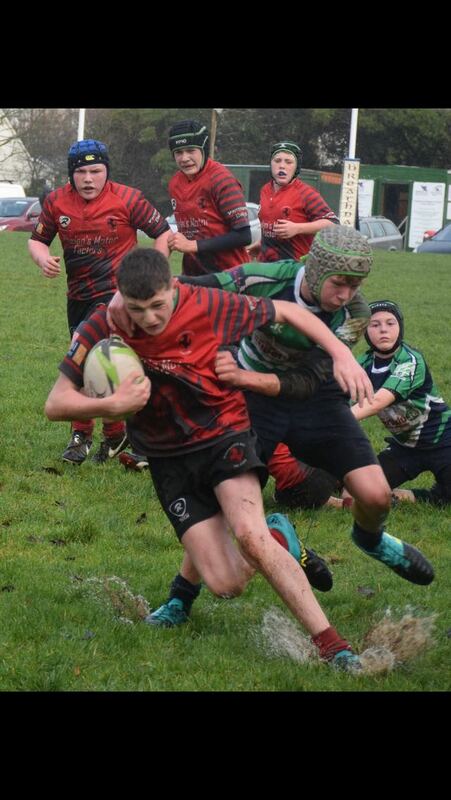 The Colts defended valiantly for phase after phase and made some promising line breaks, but the Ballinasloe defensive line was hard to breach. The opposition then went on to score two tries one converted and one not. 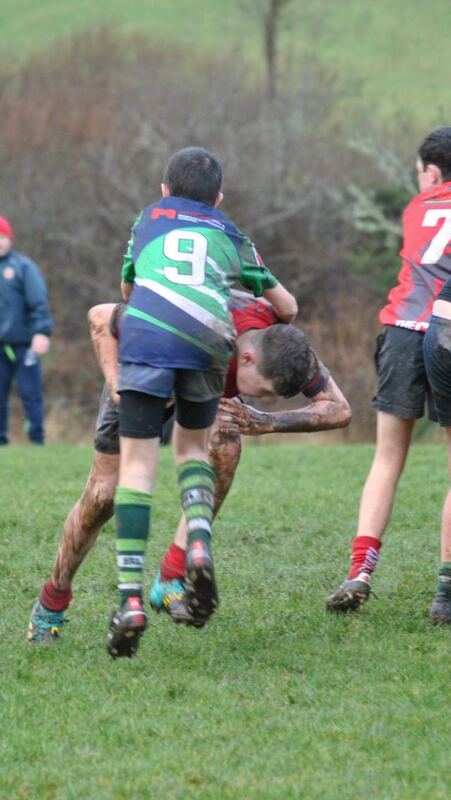 The game came to an end with a score line of 17-0 to Ballinasloe, which did not reflect the game at all. The girls left it all on the pitch. Thanks to all the supporters who braved the elements and to Ballinasloe RFC for their hospitality. 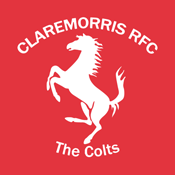 Second half Colts were tenacious in defense and clinical in attack to come out winners. Every player had an excellent game.